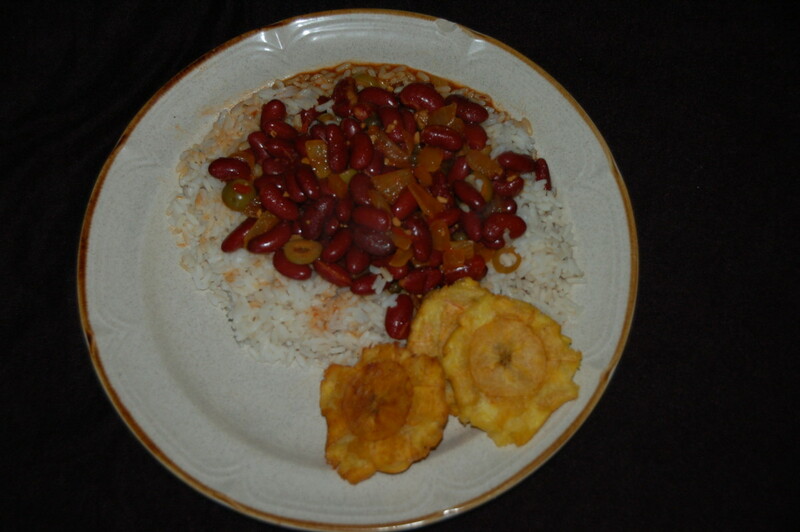 Red Beans & Rice served Vegetarian style with tostones (4 great puerto Rican Appetizers) has the recipe! Soffritto is done and looking for beans! Beans are ready looking for white rice! Together at last! Good enough for a picture! This is the only way a self respecting Puerto Rican eats rice and beans! All mixed together! Red Beans & Rice Eight Variations! Ever wonder what the main staple food of Puerto Rico is? You're looking at it! Red Beans and Rice! It is a very economical, yet satisfying and nutritious dish. 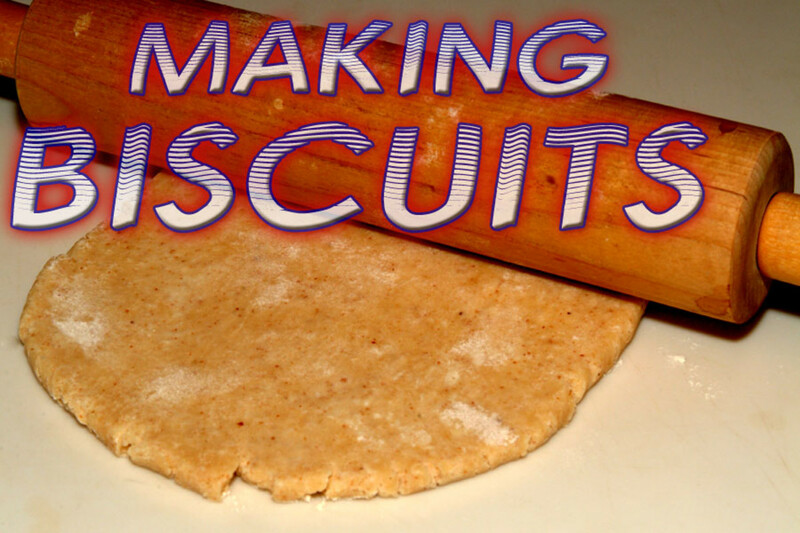 It is quick and easy to make ( thirty minutes or less) but yet it can satisfy the most discerning of palates.You can half this recipe to feed just two or triple it and feed twelve! Red Beans and Rice are extremely versatile, they can be used as side dishes for fish, poultry, pork, or beef and work very well. As a main dish, they can be served straight up, (Vegetarian style) and no one will notice the lack of meat! Or, the beans can be tweaked by adding a cup of shredded chicken, diced ham, or sliced chorizo or sliced smoked sausage that has been cooked to the beans. So that gives you four variations ( I'm counting chorizo & smoked sausage as the same variation). By doubling the soffritto recipe and adding 2/3 off it to the rice and 1/3 to the beans, and adding a Goya flavor pack to the rice, you have Puerto Rican yellow rice with the same bean combinations from above giving you eight different rice and bean combinations! Add 3 cups of hot water(hot water speeds up boiling time) to a pot, add 1/2 tables spoon olive oil, place lid and bring to a boil. Remove lid and quickly add 11/2 cups of white rice, replace lid and simmer 20 minutes. After 20 minutes turn off heat let rest 5 more minutes, drain off water holding on lid, before serving. While the rice is simmering, add two cans of red beans to a pot add1/8 Tsp. salt and 1/8 pepper and one flavor pack to beans, and heat at a little less than medium, with lid on and keep stirring every 3-4 minutes once beans begin to boil place heat on low simmer. In a pan sauté the chopped medium onion until transparent and soft, add the minced garlic once the garlic begins to cook add the olives and capers. 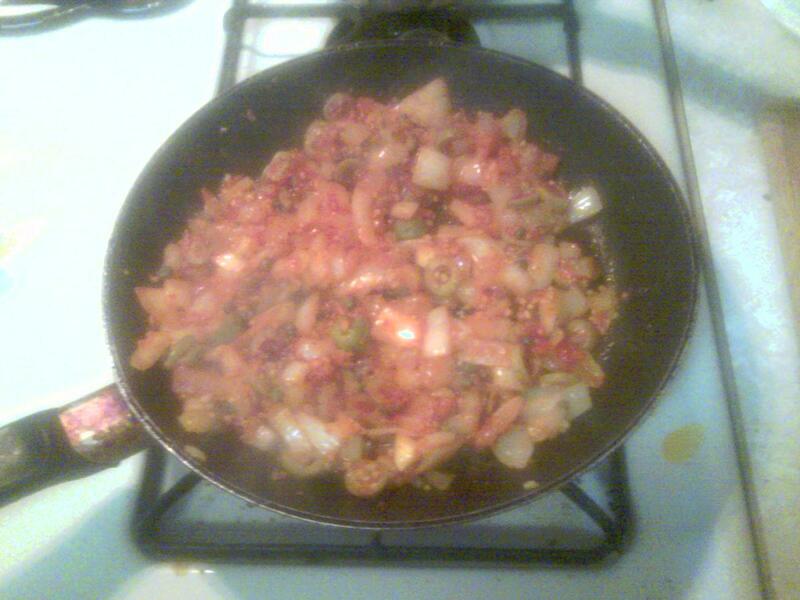 Next add the salsa 1/8 Tsp pepper and the last flavor pack. 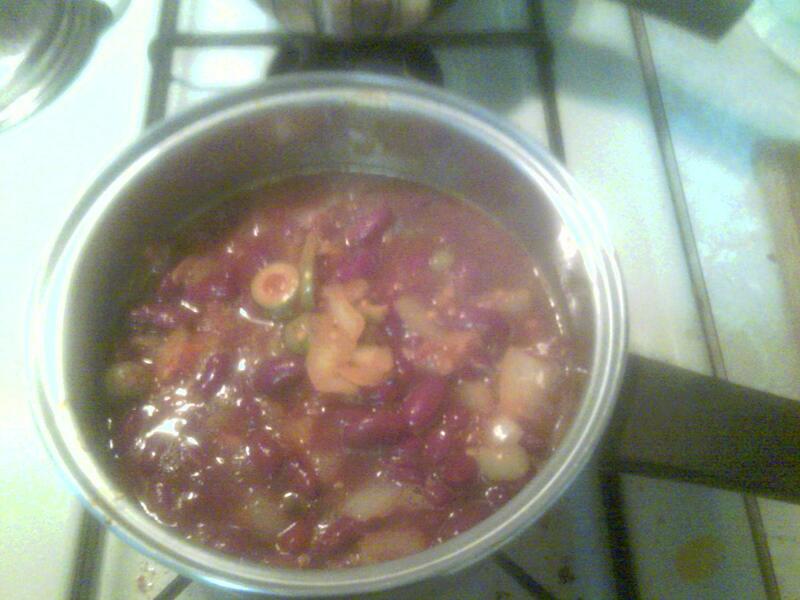 Once the salsa has cooked to a dark red add all of the soffritto to the beans. When the beans are soft turn off heat and serve after rice is done and rested 5 minutes. I've made this dish for countless number of people and have yet to find someone who doesn't like it! Thanks mottvillemama for the kind words & post! 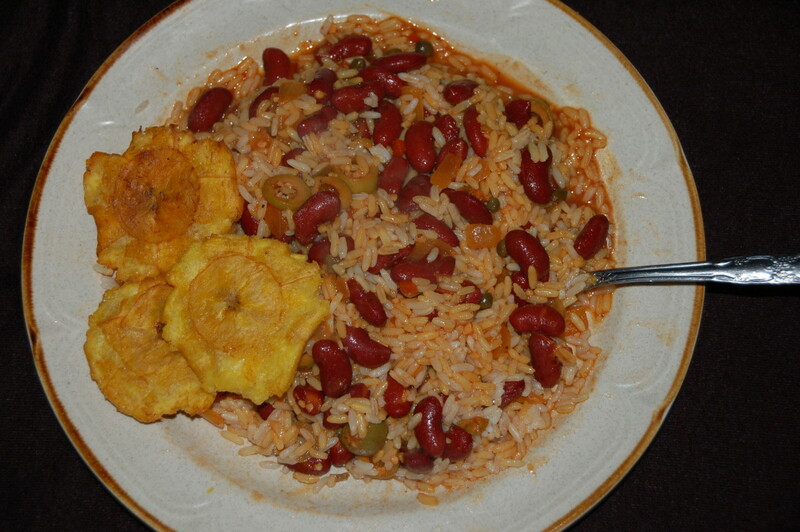 I know what you mean, rice and beans are one of my all time favorites, that I never get tired of eating! 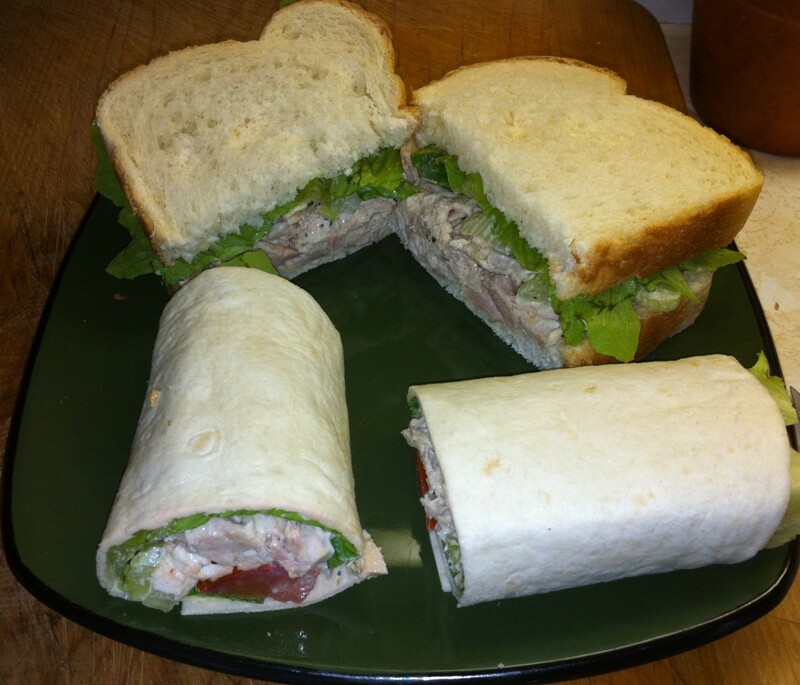 Thank you montecristo for your post! I can eat it everyday. Thanks for sharing. I haven't been back to Puerto Rico since 1973! I want to take my wife, she's never been there. Every once in a while I have to have my rice & bean fix! Enjoy in good health & thanks for your post Ron! Thanks for posting Motor leathers! 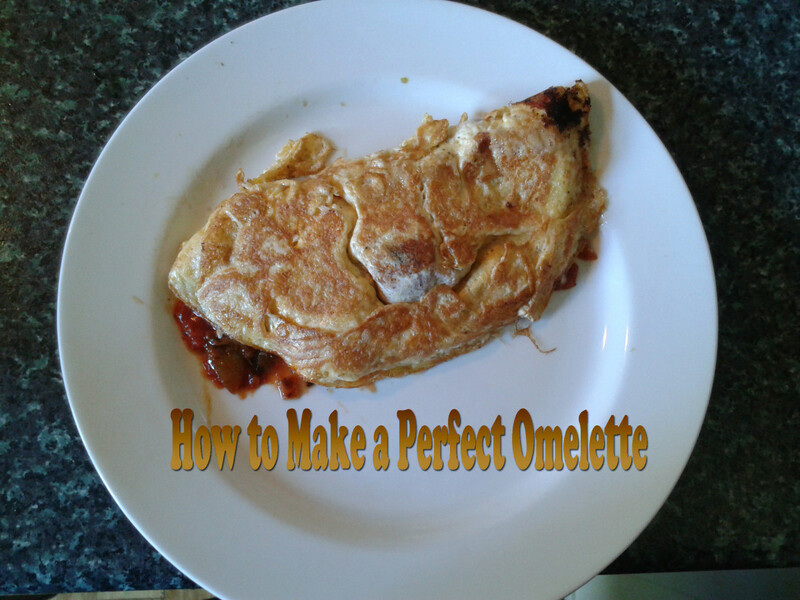 This recipe is really pretty easy, but very tasty! You can make it in about 30 minutes! Wow!Thanks for sharing! I will certainly try this Puerto Rican recipe! It seems to be quite interesting! The great thing about Red beans & Rice is that it is so versatile, it goes with so many main dishes, but can also be tweaked to make so many main dishes by it's self. Thanks celinewayne for your kind compliments! The Spaniards and Italians share the fact that both their languages derive from Latin and are pretty similar! The Italians also use soffritto in their cooking. Thanks for your post angel115707! oooo I love homade soffritto!! I wrote down a great recipe from a Puerto Riccan cook on PBS a while back, she was awesome!!! Now red beans and rice was a very cajun thing for us, in school in Southern Louisiana, they served it too much, that and gumbo, and there (unlike Texas school lunches) we got free second and even thirds if we wanted because it was cheap and easy to cook in large amounts. Thanks stephhicks68 ! For your kind comments! Beans and rice are nice - as is this hub ;-) great work! The reason why the flavor pack is used is because saffron which colors the rice is very expensive and not easy to find. 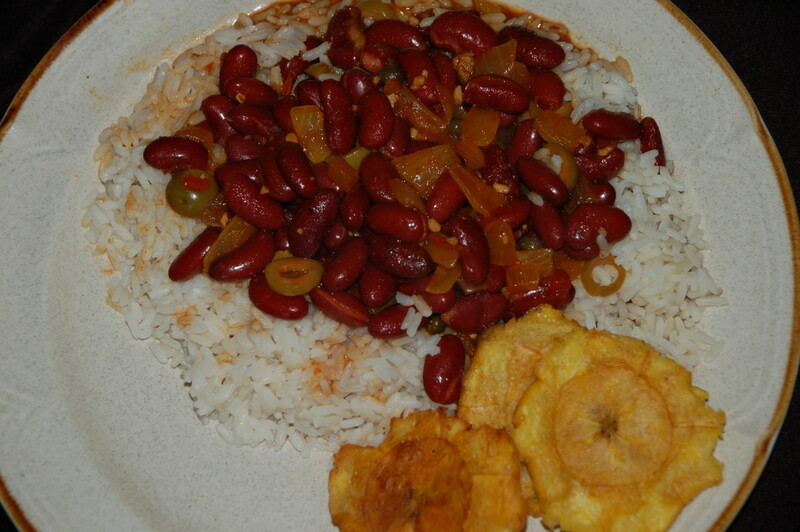 I have had plenty of red beans and rice but not the Puerto Rican recipe. Thanks for sharing this variation. If you can't get the package any other thoughts Nifty? Thank's Loren's Gem, I am looking forward to following your hubs! Turkey is such an interesting culture and so is their food! Thanks Money Glitch for posting! Yes, food has a knack of transcending space and time! If I ever want to visit Cuba I'll have to whip up a Cuban sandwich lol! Thanks for the link & traffic, Feel free to use any ideas I can provide. That's what sharing recipes and the internet are all about! Just wanted you to know! :)Feel free to delete this if you choose to do so. You have some wonderful recipes, I always feel like I make a trip to Puerto every time I read one of your hubs. Thanks for sharing. :) Rating up! Thanks habee it's one of my all time favorites as well! I love this dish! thanks for the new ideas! oceansunsets if you've never tried Puerto Rican food it is a well guarded secret that needs to get out! These are very inspiring, and sound just wonderful. Thank you for sharing. I am getting hungry now. Mentalist acer & Rice Palette Thank you Both for your interest! Rochelle Frank,thanks for your interest! The flavor pack has salt, garlic powder, coriander, cilantro, paprika, saffron, ground cumin and achiote. Most Puerto Ricans use these packs because it is no hassel and saffron can be a very expensive spice! Hope this helps! When you try these beans with chorizo or Smoked sausage it does taste a lot like cajun beans (only not as much heat)! I'd like to know what is in he 'flavor pack' or what can be used in its place.